Hallo und Willkommen. Diese Woche haben wir für euch das Thema Tiere auf Inspire.Create.Challenges. In aktuellen Frühjahr-/Sommerkatalog findet ihr schöne Stempelsets mit putzigen Tierchen. Für die heutige Karte habe ich das Set We must Celebrate gewählt. Hello and welcome. This weeks theme on Inspire.Create.Challenges is Animals. 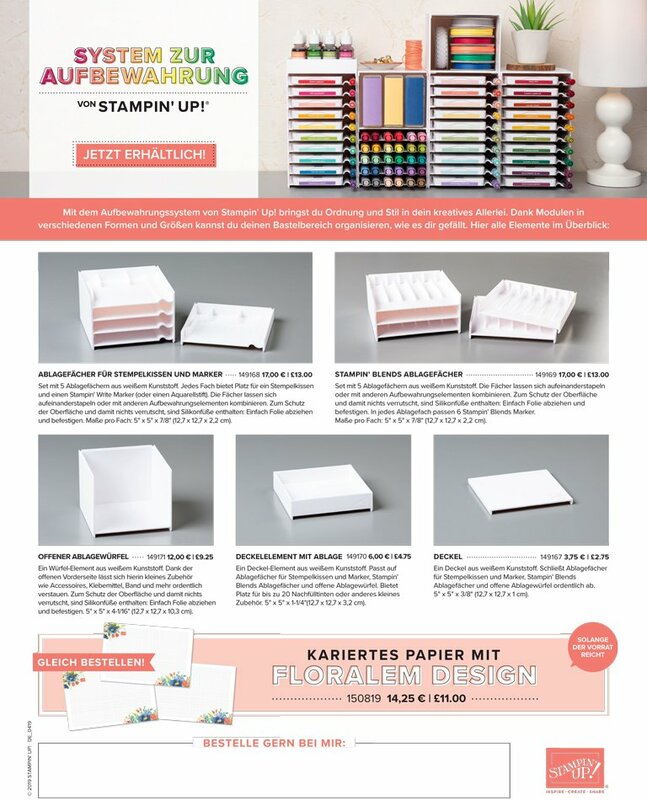 We’ve got some pretty stamp sets with cute little animals in the actual spring summer catalogue. 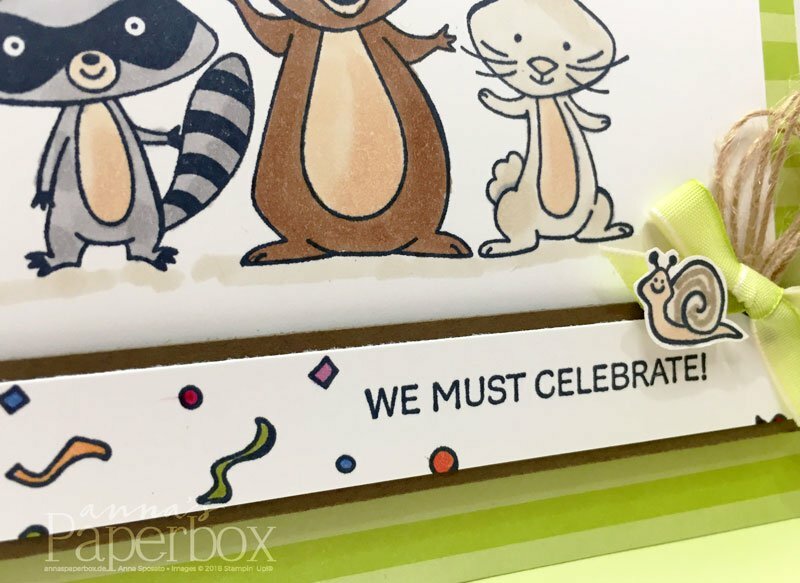 I chose the We must Celebrate set for my card today. Die Karte war recht schnell gemacht, da ich als Basis eine Karte aus dem Karten und Umschlagset Tutti Frutti genommen habe. Ein großes Plus sind die dazugehörigen Umschläge. 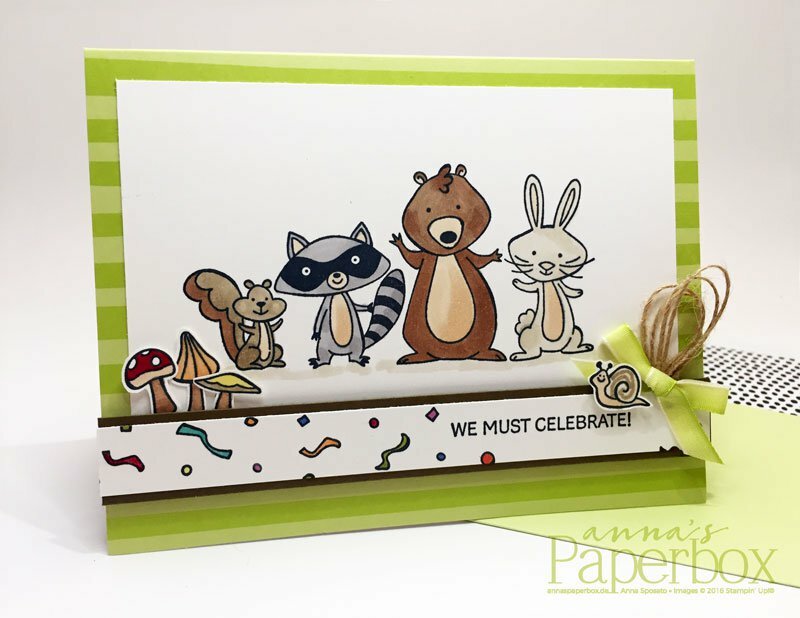 This card came together very quickly as I used on of the cards from the Tutti-frutti Cards and Envelopes pack. Big bonus, matching envelopes! 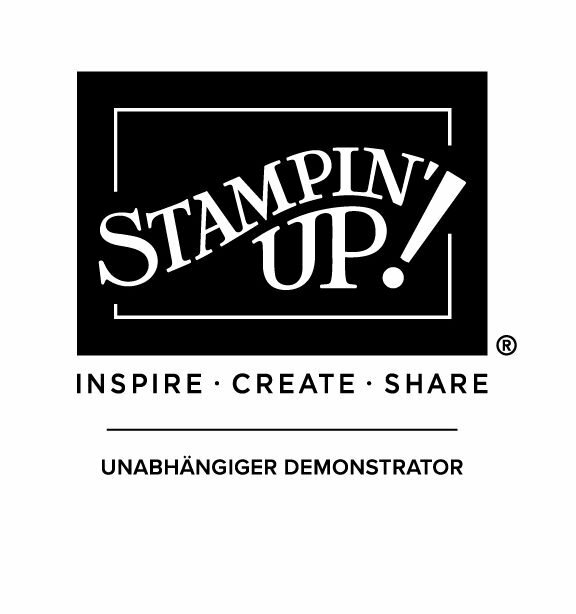 Für die Koloration habe ich die Stampin’ Blends verwendet, dann noch flott die Pilze und die Schnecke ausgeschnitten und fertig ist die Karte. 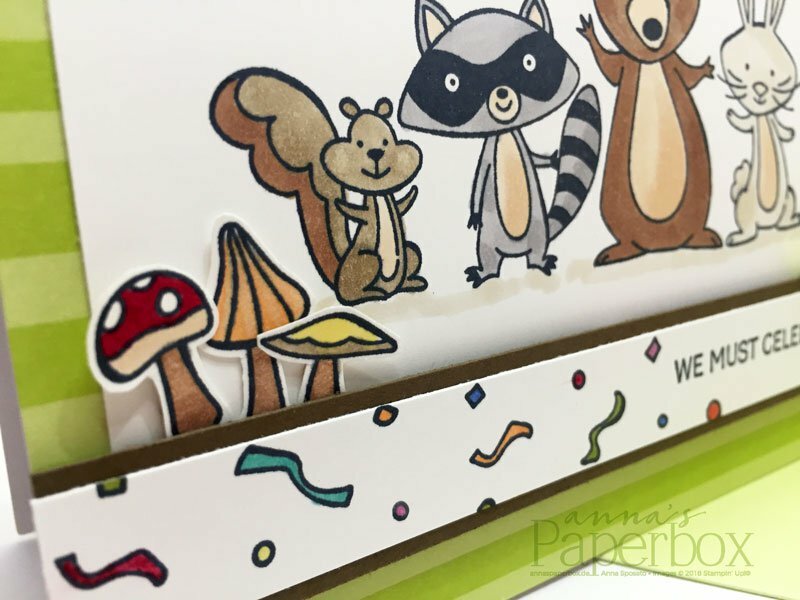 For the coloration I used the Stampin’ Blends, then fussy cut the muschrooms and the snail and voila… the card is ready! Really lovely card 🙂 Love this stamp set! I haven’t got it myself but it’s just so cute it might just jump in my basket soon!